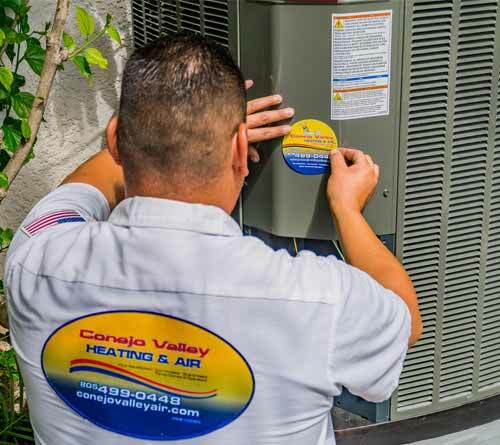 Do you live in Conejo Valley and nearby communities and need reliable air conditioning and heating maintenance services? You can count on us to offer you the value of services you have always needed. We believe that by taking care of your heating systems, you will be able to live a healthy and happy life. However, you have to handle it with a quality HVAC company and we are here to help! There are many things to take into consideration when you want to purchase a heating system. It usually comes down to a variety of things: the quality, different unit issues, and if there will be possible maintenance issues. These are all things you have to consider when you opt for heating system maintenance services. These are some important factors to focus on and will receive quality results if taken seriously. Your heating system will run safely for a very long time. We study the unit to ensure that there are no issues and we will immediately identify any mistakes or problems. The maintenance process is designed to help you identify any issues, so we can handle them quickly and with the utmost attention to detail. Once you hire us, we will make sure that your home stays comfortable. Your family can stay cozy without any issues. You will be able to maintain the manufacturer warranty in place for the long term. The heating system maintenance process will also help you prevent any high repair costs that can appear from time to time. The more maintenance you do, the lower the chances of dealing with any heating issues in the case of your system. Your energy costs will be way lower than expected, thanks to heating system maintenance services. It’s a great investment that will help you keep your system running at its utmost efficiency. And yes, you can also avoid overpaying for heating services, which is always a very good thing. 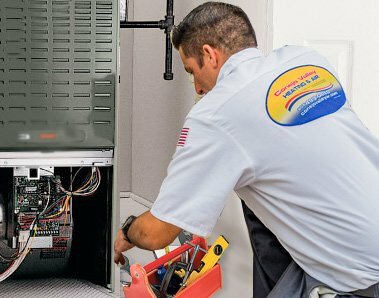 Lastly, heating system maintenance services help extend the life of your unit. The more you care for your heater, the longer it will last. It’s easy. Simply give us a call at (805) 499-0448, chat or schedule an appointment with us online. Call now to schedule your heater or furnace services appointment today! We will be there to help you 24/7. We understand that you don’t want to spend a lot of money on maintenance. We respect that. 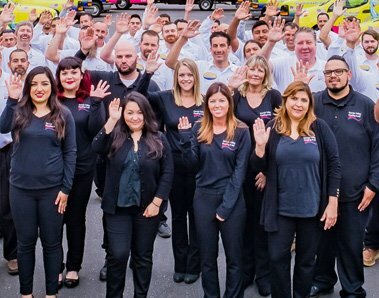 We have a unique approach that brings you the highest quality annual heating tune up services that you can rely on. The attention to detail we have is tremendous, and you can rest assured that we will work very hard to offer you the value and help you may need. The annual heating tune up services of Conejo Valley Heating & Air Conditioning Inc. are designed to be inexpensive and very efficient. You will get a discounted price and some of the best prices on the market. It’s definitely one of the better options on the market because we care for your heating system and want it to run the best possible way. And yes, with our service, we will make sure that the unit will run at its utmost capacity in no time. All you need to do is get in touch with us and let us know what we can do to assist. We are always ready to bring you value and quality in no time. The annual heating tune up services also helps you save more than ever before! Schedule your heat pump and furnace maintenance service appointment today. Contact us to get our high-quality heating maintenance service. Schedule Furnace & Heating System Maintenance Appointment Now! 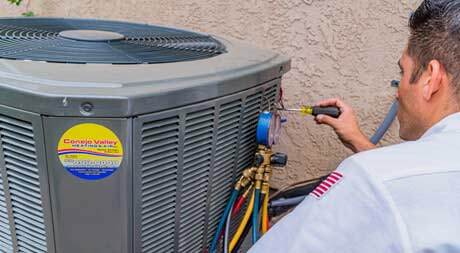 We provide highly skilled HVAC technicians, servicing Southern California for over 30 years. We require you to make a furnace & heating System maintenance appointment. All you need to do is go to our site, get in touch with our team, and let us know when you want us to handle the process for you. The experience is always smooth and you can be rest assured that it will be worth it in the end. This is definitely one of the better options out there and the value on its own can be more than distinct. 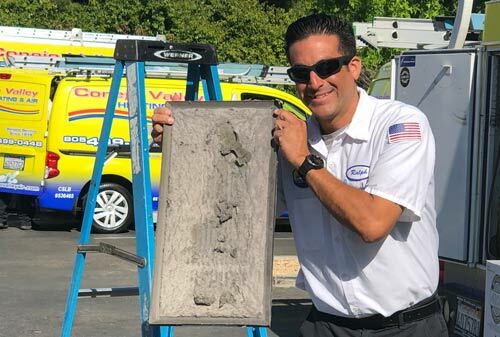 Just consider scheduling furnace & heating system maintenance appointment of Conejo Valley Heating & Air Conditioning Inc. and let us handle the maintenance process. You will be amazed at the value we can deliver! We provide heating maintenance throughout Ventura County. Our heating service experts provides services in Ventura County’s all areas 24 hours a day. Please contact Conejo Valley Heating and Air Conditioning for HVAC maintenance. 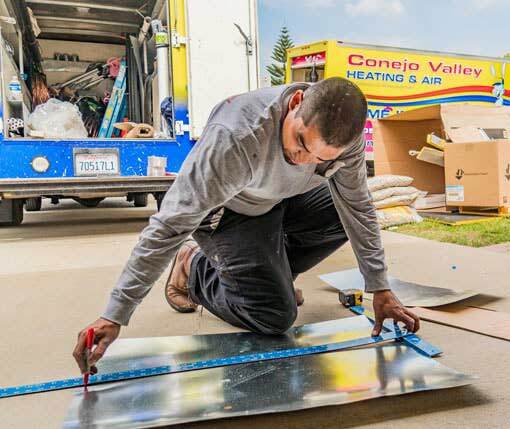 We provide heating maintenance in Carpinteria ,Montecito, Channel Islands, Goleta, Santa Barbara, Isla Vista and more. If you live in these areas, call our air conditioning specialists for HVAC maintenance, repair, and replacement. We provide heating & furnace maintenance throughout Los Angeles County. Our heating service experts are well trained to diagnose all type of HVAC needs. Please contact Conejo Valley Heating and Air Conditioning for heating and furnace repair and maintenence services. We provide heating maintenance throughout Conejo Valley. Our technicians are well trained and certified to diagnose all type of heating and furnace maintenance . Call Conejo Valley Heating and Air Conditioning for HVAC maintenance.